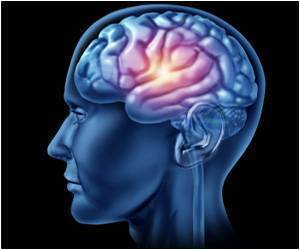 Brain cancer continues to have a very low survival rate in part to high levels of resistance to treatment although there have been major advances in the detection, diagnosis, and treatment of brain tumors. New research published in BioMed Central's open access journal Journal of Nanobiotechnology has used Sendai virus to transport Quantum Dots (Qdots) into brain cancer cells and to specifically bind Qdots to epidermal growth factor receptor (EGFR) which is often over-expressed and up-regulated in tumors. By molecular-labeling cancer cells this nanoparticle technology could be used to aid diagnosis.